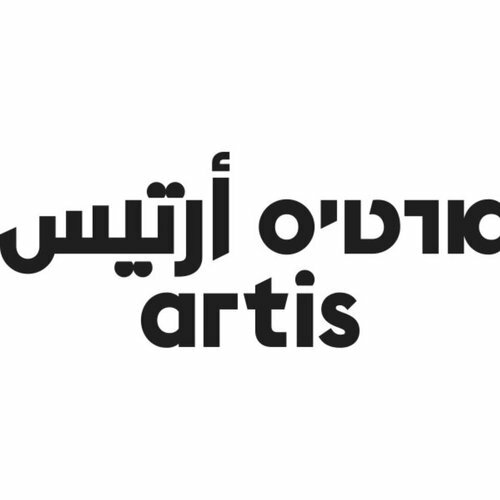 Artis is an independent nonprofit organization that supports contemporary artists from Israel whose work addresses aesthetic, social and political questions that inspire reflection and debate. Our programs facilitate opportunities for arts professionals to connect with artists from Israel; foster artist engagement with the art world outside of Israel; and contextualize art from Israel within international contemporary art discourse. - We believe that artists have the power to generate transformative experiences and ideas. - We support artists of any religion, ethnicity, race, gender, or political persuasion. - We support freedom of speech and artistic expression for all people. - To maintain our independence, we do not seek or accept governmental funds.